Clear areas of improvement for Tito Rabat as he prepares to race in front of his home crowd for the first time at a MotoGP™ rider. 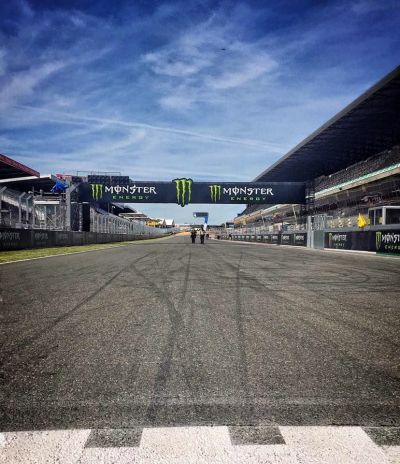 After three races in three different continents, round four of the MotoGP™ World Championship marks a return to Europe for the Gran Premio Red Bull de España. 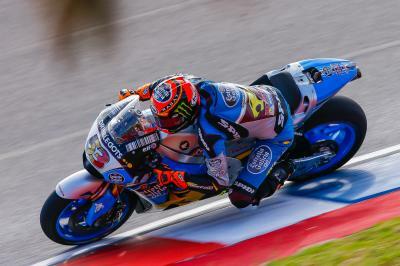 With three successive point scoring finishes in the first three races, Tito Rabat has been able to steadily build his confidence aboard the Honda RC213V. Marc Marquez (Repsol Honda Team) and Rabat are the only Honda riders to score in all three rounds so far. Each round has seen Rabat and his Estrella Galicia 0,0 Marc VDS crew make big steps forward and as such Rabat is hoping to challenge the top ten in Jerez. 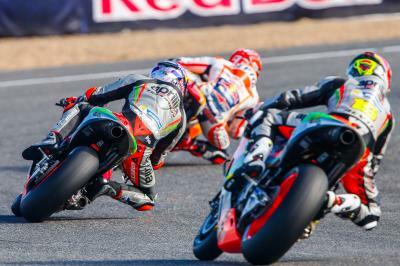 Races in Spain have almost always seen Rabat go well with four of his 13 Moto2™ victories taking place on Spanish soil. Improvements still need to be made despite the solid start. 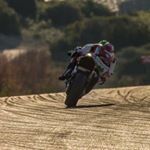 Rabat feels his riding style needs work in order to gain time under acceleration. 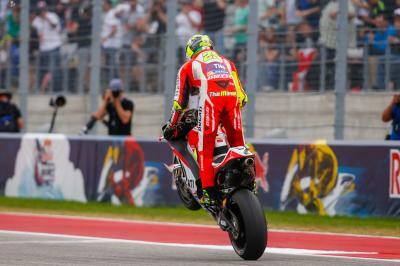 Fortunately Jerez is a faster, flowing circuit and heavy acceleration should only hinder him in a minority of corners. 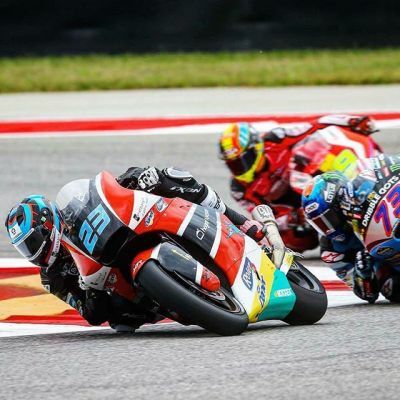 Jack Miller, Rabat’s teammate, will remain a good benchmark for the Spaniard’s progress and beating him yet again would add another feather to Rabat’s cap. 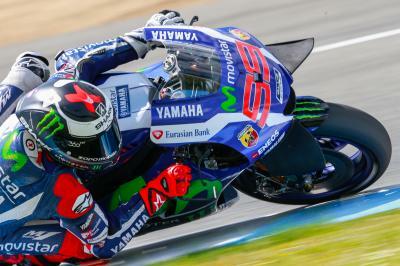 Jorge Lorenzo’s second place finish at Jerez was the 100th time he has stood on the podium in the MotoGP™ class. 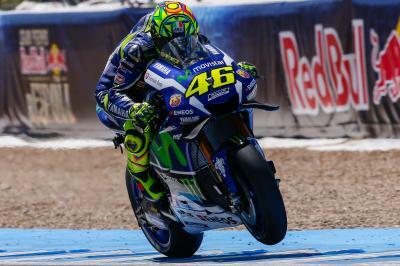 Thanks to victory in Jerez, Valentino Rossi moves to ninth on the list of oldest winners. An optimistic Dani Pedrosa arrives in Jerez ready to get back out on one of his favourite tracks on the calendar. Michelin heads to Spain as Europe welcomes its first Grand Prix of 2016. 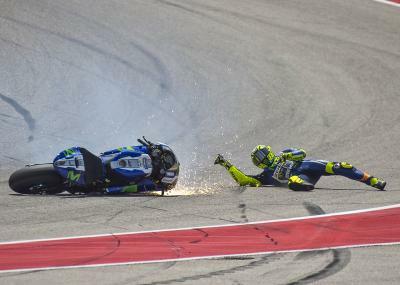 For the first time since 2014, Valentino Rossi failed to finish a race as he crashed in Austin but now looks to come back stronger. Few would have expected Bradley Smith to struggle as much as he has in 2016, the Brit ready to turn his reason around. 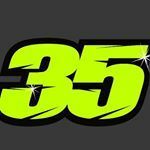 Andrea Iannone arrives in Jerez with renewed confidence after his first podium finish of 2016. 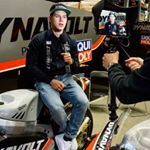 A number of bike upgrades await Stefan Bradl in Jerez, who is confident of a good result at the classic circuit.